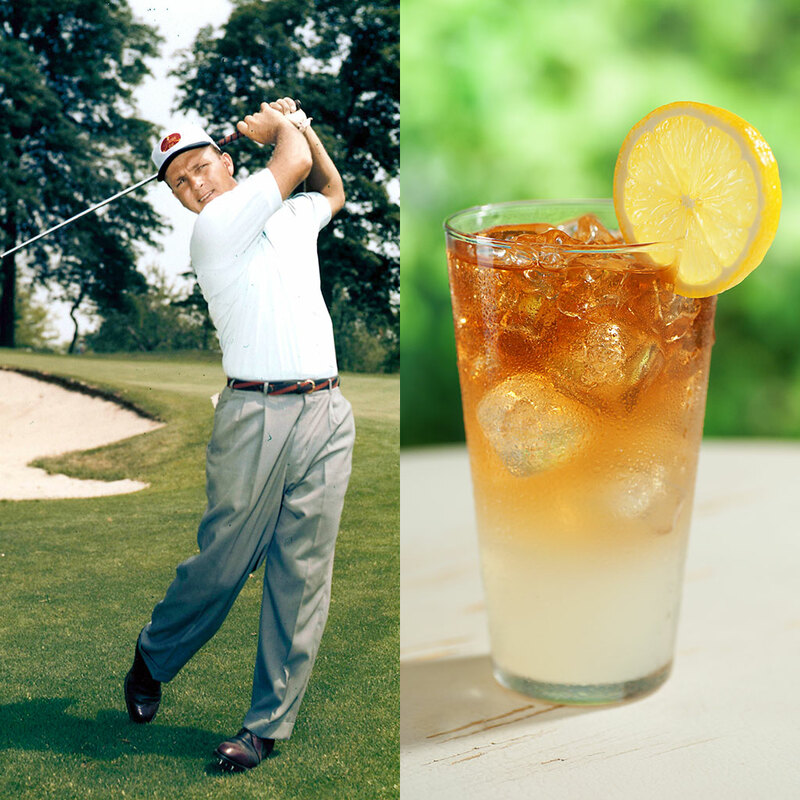 Yesterday, Arnold Palmer, the golf legend and restauranteur behind the equally legendary sweet tea cocktail bearing his namesake, passed away at age 87. Is it possible that the world’s favorite non-alcoholic indulgence, the way to dress up plain iced tea, came about as a When Harry Met Sally-inspired “I’ll have what she’s having” moment by a bystander in a golf club? Not only is it possible, it’s real. And we can’t help but feel all the feels today with the news of Palmer’s passing, the golden son of Latrobe, Pennsylvania where Rolling Rock is made. The king’s drink, as many referred to Palmer as the king, was first created in his own kitchen. “My wife made a lot of iced tea for lunch, and I said, ‘Hey babe, I’ve got an idea.’ You make the iced tea and make a big pitcher, and we’ll just put a little lemonade in it and see how that works. We mixed it up, and I got the solution about where I wanted it and I put the lemonade in it. I had it for lunch after working on the golf course. I thought, ‘Boy, this is great, babe. I’m going to take it when I play golf. I’m going to take a thermos of lemonade,” Palmer explained in a 30 for 30 short. It should be noted that Palmer told 30 for 30 director Bryan Gordon that ordering an Arnold Palmer was “embarrassing,” claiming he’d rather describe it rather than name it. In an interview with CNBC, Palmer once noted his favorite food, “a nice juicy hamburger,” and his favorite drink, “Palmer iced tea,” which means he basically invented the perfect lunch combo, one we could use right about now. What’s the best ratio? More tea to less lemonade, according to Palmer. Personally, I like it a little sweeter, so I make mine up with equal parts (let’s be honest) bitter unsweet tea and perfectly tart-sweet lemonade. It’s often suggested that you serve it with an optional shot of Vodka. Tonight, when I make myself a glass, rest assured–I’m definitely adding the Vodka.